A large body of research has shown that maintaining a Flow-friendly workplace is a win-win proposition of owners, managers, as well as for the workforce, irrespective of wether the organization is a business, a government agency, or an NGO. 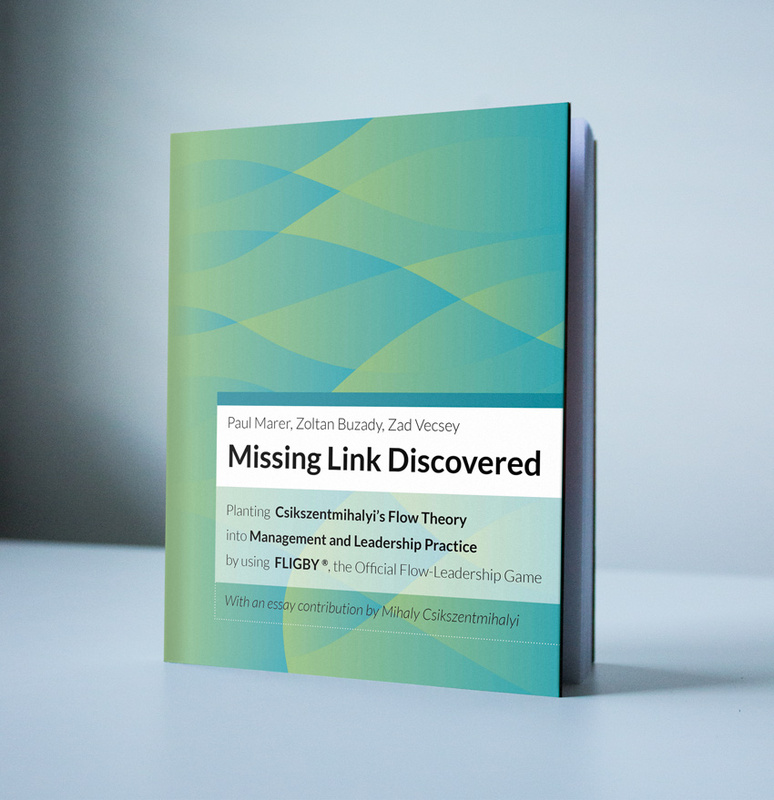 The mission of the game FLIGBY, and also the objective of our book “Missing Link Discovered“, is to identify, measure, and help develop leadership skills that, if applied, would help create a Flow-promoting work environment. A basic purpose of this book is to discuss how to teach the application of Flow-based leadership skills via FLIGBY, in academia, and also in business and in other types of organizations. The Game – whose lessons are likely to be remembered long after the play is over – is an effective general preparation for performing well in future managerial/leadership roles, irrespective of the nature of the organization, position in a hierarchy, or the type of culture. FLIGBY is a bridge between my lifetime of scientific work and aspiring and practicing managers and leaders who are interested in my ideas but are not sure how to apply them in everyday practice. Before this book was written, there existed only a general and as yet incomplete set of digital instructions on using FLIGBY in university courses and business training programs. This book now also serves as a comprehensive user manual to FLIGBY. Another fundamental purpose of this book is to discuss how new areas of leadership research can be supported by combining (1) the theory of Flow, (2) the concept contributions embedded in FLIGBY, and (3) the large and uniquely unbiased databank being generated by the growing number of players who had – and will have – fully completed the FLIGBY game. 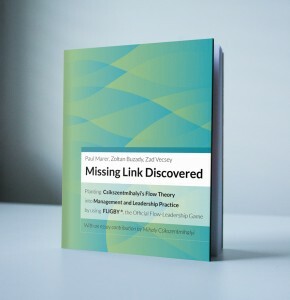 The “Missing Link Discovered” was written and published as part of the “Leadership & Flow” global research program. Learn more and buy the book here!